Are you a history buff intrigued by past events and their impact on the present or the future? Would you like to learn even more about the historical events that shaped South Africa? Then a seat on Joburg's red bus is just the right spot for you! 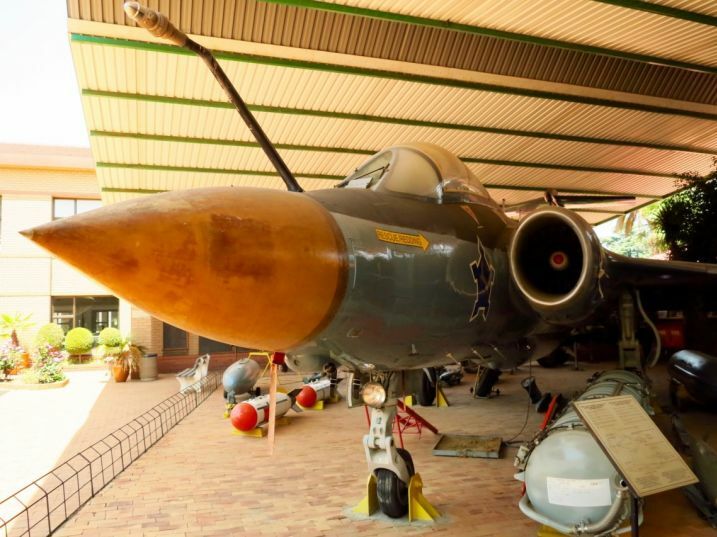 The Ditsong National Museum of Military History (stop 4), originally named the South African National War Museum, was officially opened more than 70 years ago, on 29 August 1947, by the then South African prime minister, Jan Smuts, primarily as a reminder of the role South Africa played in World War I and World War II. At the opening ceremony, Smuts said: "It [the museum] will remind us, I hope, not only of the part we played in the recent great struggle to save civilization, but also of the horrors, the loss of life and the devastation, and serve as a warning to us to create a world in which we shall never have to use again the weapons of mass destruction we see here today, or those dreadful weapons to follow them ..."
In 1975 the museum was expanded to include the history of all military conflict in which South Africans have played a part. Hop off here for displays about the Anglo-Zulu War, the South African War (also known as the Anglo-Boer War), South Africa’s role in the two world wars, resistance movements such as Umkhonto weSizwe, and the development of combat uniforms and equipment. You'll also get to see some of the rarest military equipment in the world, such as the German Messerschmitt Me 262 two-seater night fighter used in World War II and the Molch one-man submarine. Once a place of oppression, now a beacon of South Africa's democracy, Constitution Hill (stop 5) is a must-visit tourist attraction for anyone who wants to get an overview of what we've overcome as a country. 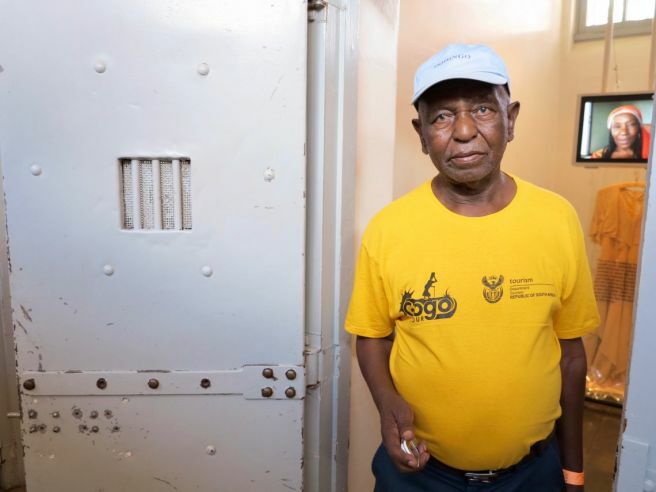 Constitution Hill is not only home to a former prison, in which Nelson Mandela, Mahatma Gandhi, Joe Slovo, Albertina Sisulu and Winnie Madikizela-Mandela served time, but also to South Africa's Constitutional Court, the highest court in the country. Hop off here for either the full two-hour tour or the hour-long Highlights Tour, which is ideal if you're on a tight schedule and takes you to Number Four prison, which was specifically used for black prisoners, either the Women's Jail or Old Fort, and the Constitutional Court. You can also explore the rest of the precinct after the tour. As soon as you enter the Apartheid Museum (stop 14), either through the door marked "whites" or the one marked "non-whites", the harsh reality of what apartheid was hits you in the face. As you continue through the series of exhibition areas, this oppressive system, which was based on racial discrimination, and the struggle to overthrow it, unfolds. 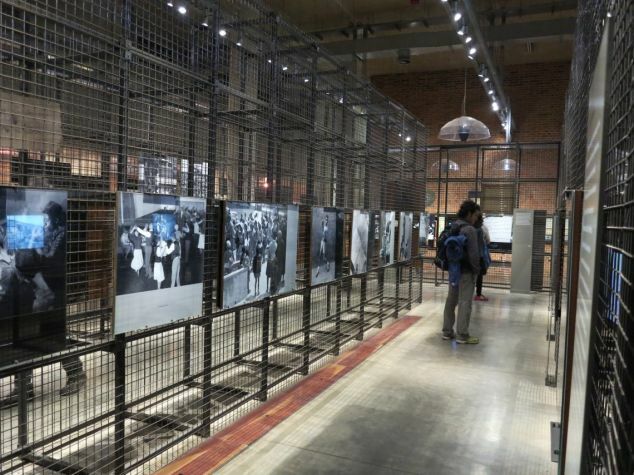 Interactive displays, film footage, historic photos and even a bright-yellow police Casspir – an armoured vehicle that was often deployed in townships during apartheid – portray the fight against the system and the country's road to democracy. The journey includes the discovery of gold in Johannesburg in the late 1800s; South Africa becoming a union in 1910 and the racial segregation that followed; apartheid; the violence that broke out in the 1960s, such as the killing of at least 69 people in the Sharpeville protest against pass laws; the creation of the so-called "homelands" for black South Africans; the rise of black consciousness; the 16 June 1976 protest by schoolchildren in Soweto; the release of Nelson Mandela from prison; the multiparty negotiations at the Convention for a Democratic South Africa (Codesa); and the first democratic election in 1994. The Origins Centre at Wits (stop 16) will take you even further back in history than the other stops on the City Sightseeing route. 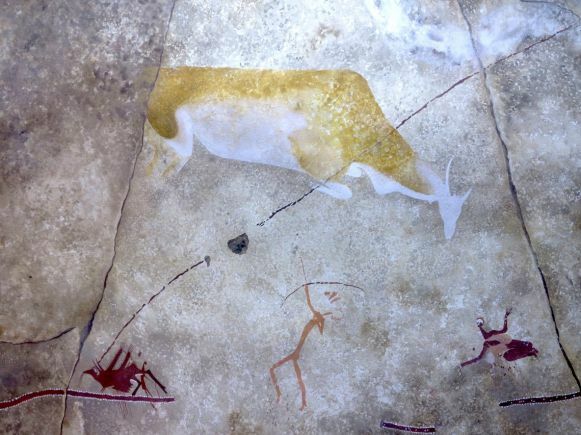 The Origins Centre is home to an array of palaeoanthropological, archaeological and genetic materials that illustrate the history of modern humankind in Southern Africa. Hop off here if you'd like to view an impressive collection of fossils, Stone Age tools and rock art, or learn about the culture, language, fascinating beliefs and ceremonies of the San people. Buy your City Sightseeing tickets online and save.